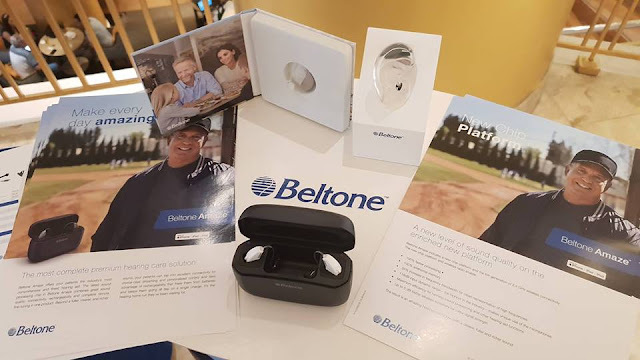 Last November 13, 2018, Aikontech which is a 35-year-old company has brought its hearing-aid products to the Philippines. To put things in perspective, according to the World Health Organization, there are around 250 million people with hearing disabilities and hearing impairment in the world. About 2/3 of these identified people live in Asia and the Philippines along with Indonesia is among the Top 4 in that list. The prevalence of hearing disabilities in this region can be attributed to several factors such as congenital, work-related, accident injury/trauma, and even lifestyle (those who go to loud venues and concerts or work in them). This considerably contributes to the lessening of the quality of life of these hearing impaired people and is also a hindrance to gainful employment and livelihood opportunities. 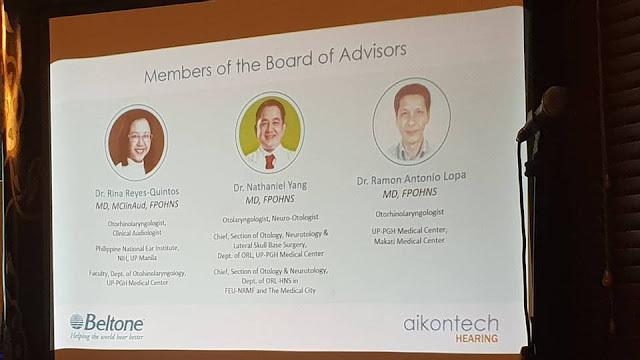 Aikontech Hearing is now the distributor in the Philippines of various hearing aids for all the requirements of hearing-impaired persons in the Philippines. With this, Aikontech offers Beltone hearing aids. Beltone was founded in 1940 to make high-quality hearing care to people. Beltone with its decades of experience aims to give access to quality hearing aids with a clear focus on the different individual needs of the hearing impaired. The company believes that no individual should be denied an improved life with better hearing. Aikontech is into distribution of IT products that include brands like Hewlett-Packard, Microsoft, Panasonic, McAfee, Huawei, Samsung, Lenovo, Logitech, Polycom and Jabra among others. With an opportunity provided by the GN Group of Denmark, Aikontech also decided into the Hearing Aid industry sector. The GN Group owns Jabra and 3 other hearing aids brands such as ReSound, Belton end Interton. These premiere hearing aid brands provide technologically advanced hearing solutions and excellent customer care experience.